In the 1970s, the National Conference of Bar Examiners (NCBE) received a grant from the American Bar Association to create a six-hour, six-topic, equal opportunity test for future lawyers across the US. Today, this test is known as the Multistate Bar Exam, or the MBE, and has remained relatively unchanged for almost 40 years. Beginning February 2015, however, a seventh topic, Civil Procedure, will be added to this part of the bar exam, altering the subject content of the MBE for the very first time. It all began in 2011, when the NCBE hired Applied Measurement Professionals, Inc. to conduct a job analysis that would investigate what job activities and subject areas a lawyer would be expected to perform proficiently in after receiving his or her license. The NCBE stated that the test results would be used to modify current tests and develop “the bar examinations of tomorrow”. After two years of research, the July 2012 results revealed that, in the section entitled ‘Knowledge Domains’, the topic with the greatest significance to newly licensed lawyers was ‘Rules of Civil Procedure’. Thus, Civil Procedure was added to the bar exam for its working relevance to the young lawyer. As described in its name, Civil Procedure is related to how a court handles a civil case as opposed to a criminal one. More specifically, The Law Dictionary explains that Civil Procedure entails “what pleas, orders, and motions are allowed, as well as how to handle depositions and discovery” in a civil case. Previously, the MBE contained 200 questions (190 of which are scored) from six law topics – Constitutional Law, Contracts, Criminal Law, Evidence, Real Property, and Torts – and either 31 or 33 questions would be scored from each subject, 190 altogether. While the total number of questions on the MBE will remain the same with the addition of Civil Procedure as a seventh topic to the exam, only 27 or 28 questions from each individual subject will be counted. The MBE will also stay a 6-hour exam. For the complete NCBE MBE subject outline, click here. 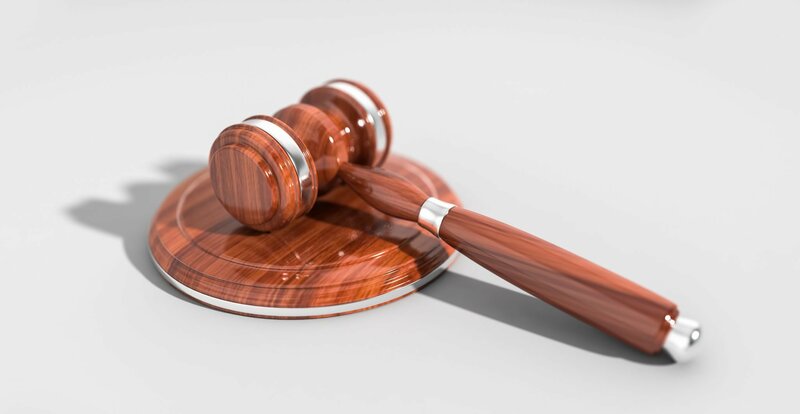 Many law professors and working attorneys consider the addition of Civil Procedure to the bar exam an upgrade, confirming that it is an essential area of knowledge to the modern-day lawyer. Additional justification is that Civil Procedure is already a common essay subject for many states, so the topic is only entirely new to the MBE portion of the bar exam. In contrast, many law students are concerned about the new addition. A seventh exam topic requires more material, which ultimately means more studying. Just as well, the majority of law students study Civil Procedure within their first year of law school, making it one of the more difficult subjects to recall. For those of you taking the bar exam in 2015 or later, you may be wondering how you can study for the Civil Procedure questions that will now appear on the MBE. The answer is AdaptiBar. To prepare you for the changes being made to the bar exam, AdaptiBar hired two of the leading law professors for Civil Procedure in the country to write 200 simulated Civil Procedure questions for the MBE. Each question replicates the format of the licensed questions that the NCBE has released in the past, which AdaptiBar still offers 100% of through its program in addition to the simulated questions. Detailed explanations of the answers are also provided, along with performance and timing analysis, and adaptive technology that allows you to target your weaknesses while refining your strengths. Once the NCBE releases licensed Civil Procedure questions, AdaptiBar will add them to the database as well. Civil Procedure flashcards are also available. Want to know more about Civil Procedure on the bar exam? Click the PDF below for a complete Civil Procedure subject matter outline. Ready to get started? To celebrate the new MBE subject, AdaptiBar is offering a limited time discount for February 2015 Bar Examinees who enroll during the month of August. Enter discount code ‘CIVPRO‘ when enrolling online to get $55 off your program session (regularly $395).